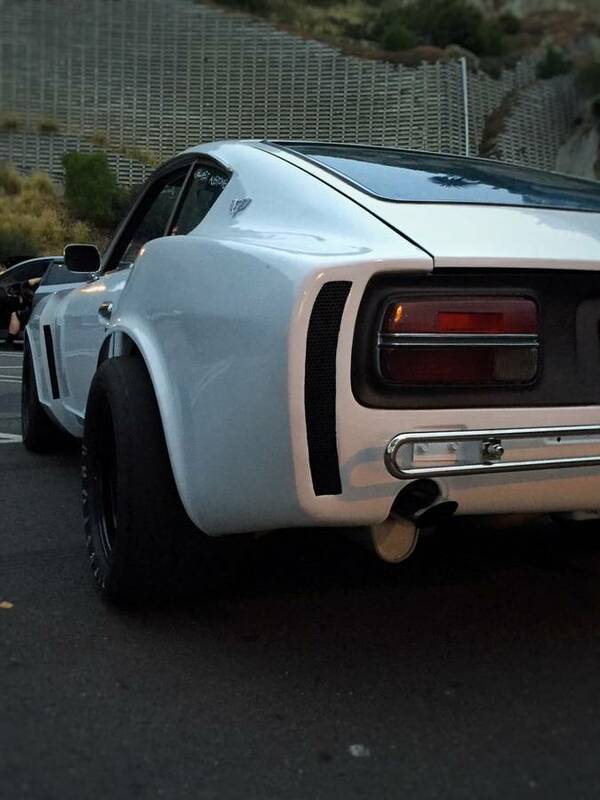 The Datsun 240Z was the first mass market sports car from a Japanese auto maker to sell an any decent quantity in North America. It was certainly a sales success when new and has become a sought after classic today...but there was a period of time when people with mullets, flannels, & blue-ribbon-beer could get them for almost free and shove all manner of V8 under the hood. The result isn't pretty...but it is fast. 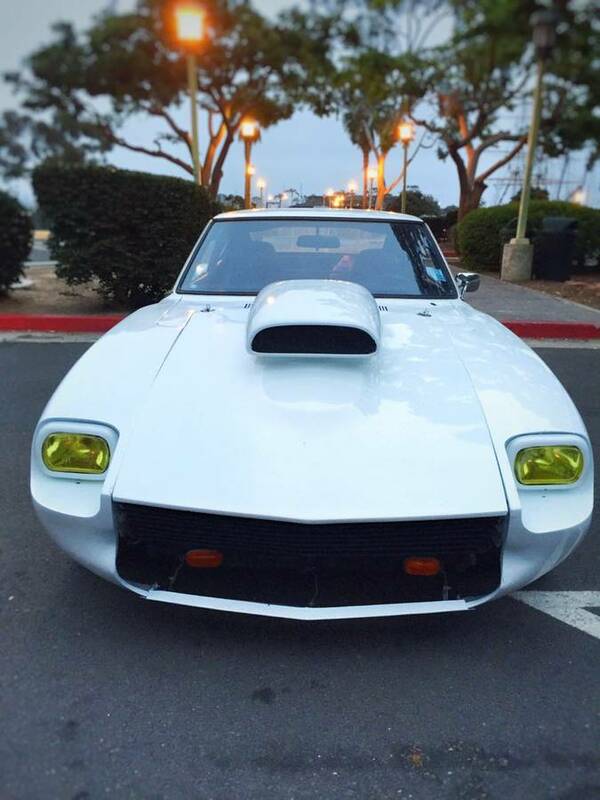 Find this 1970 Datsun 240Z with a HUGE V8 offered for $11,900 in Fountain Valley, CA via craigslist. Tip from Rock On! Somewhere out there somebody thought that hood would look great on a 240Z..and those headlights...look, this isn't the car to buy and revert back to stock -- this is the car to buy and hoon the tires off with its 383 stroker V8 and Muncie 4-speed manual. Zoom zoom!